Making it the third largest debut of 2016. 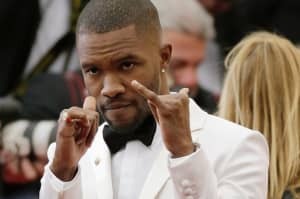 Despite the fact that fans have been eagerly illegally downloading it, Frank Ocean's third studio album Blond has debuted at No. 1 on the Billboard 200 chart. According to Billboard, the project, released on August 20, earned 276,000 equivalent album units in the week ending August 25. This makes Blond the third largest debut of 2016, behind Drake's VIEWS and Beyoncé's Lemonade. 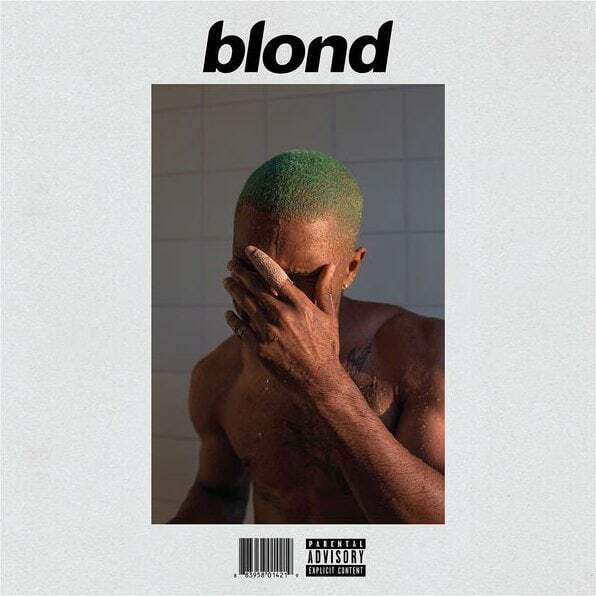 Blonde was released independently by Frank Ocean as an Apple Music exclusive, and was only available for purchase as a full album. Frank Ocean's visual album Endless, released August 19 via Def Jam/Universal, was ineligible to chart on the Billboard 200. Read: What Kind Of Writer Is Frank Ocean?